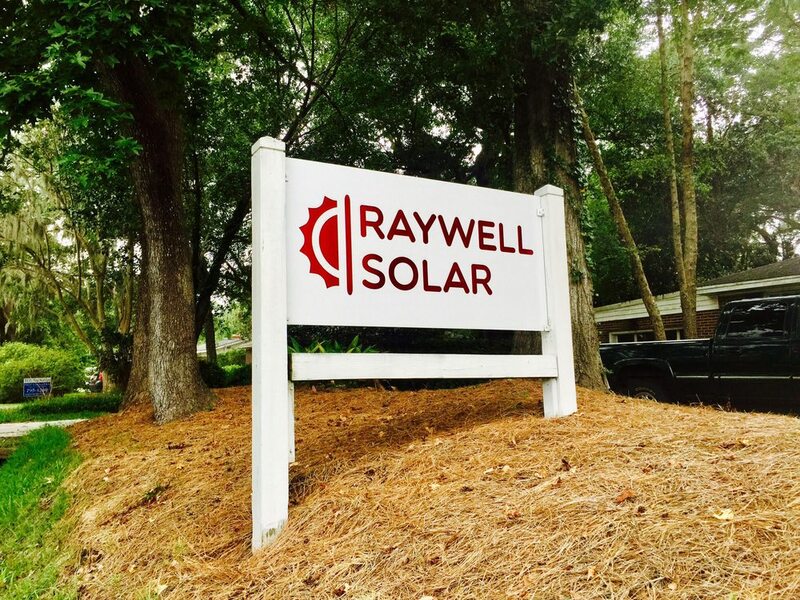 RayWell Solar LLC boasts a quick start in Charleston due to it’s members’ experience before founding. If you want quality workmanship and a commitment to excellence, give us a call and speak to our knowledgeable staff. We promise that after speaking with us, you will come to realize there are volume installers who know little about the options available and the nuts and bolts; and custom solar-array designs that make the most sense for your home or business. Kasey holds the company’s NABCEP PV Installer certification, which is the most recognized solar certification in the US. He handles the back end of the business and day-today operation. His background is from SolarCity in Southern California. With four years of experience in solar, over a decade of running teams and an Optical Engineering degree, Kasey is a well qualified small business leader. Matt started as an installer ten years ago. Although of Charleston, he got his start in Virginia with the largest battery installer on the East Coast and assisted the opening of the solar division. His expertise in case-specific solar options gives residential and commercial customers a system that will out preform and cost less than our competitors. Matt handles sales and business development for RayWell. Co-Founder of Amun Ra Solar, Marcus Mullings, has joined forces with RayWell to finance our Second-Look deals and oversee sales nationwide.